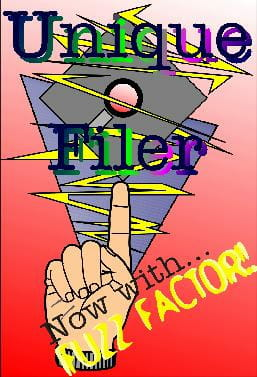 Unique Filer offers a small and simple utility but handy for sorting your image and removing duplicates. It scans the contents of a disk or directory and shows a list of all the found duplicates. Unique Filer can even detect the duplicates even if they have different names. Once found, you can move the duplicate files to another location or delete them. Latest update on November 20, 2016 at 06:33 PM.